Dawn Glanc: Guest Guide & Outdoor Research Athlete! If you’re a woman or female-identifying, you’ve probably faced this moment. 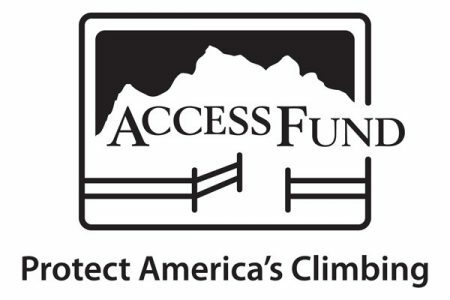 When you’re scrolling through clinics at a climbing festival, or looking through online course offerings somewhere—and you see the “women’s only” option. And you have to decide. Do I choose the course where I’ll be among all genders, or just my own? Maybe it’s no question—maybe you always opt for the female-only choice. But if you haven’t ever tried a female-only event, like a rock climbing clinic, there might be things you’re missing out on. We chatted with Dawn Glanc, a professional climber for Outdoor Research and co-owner of Chicks Climbing Skiing, because she’s been teaching clinics for years. 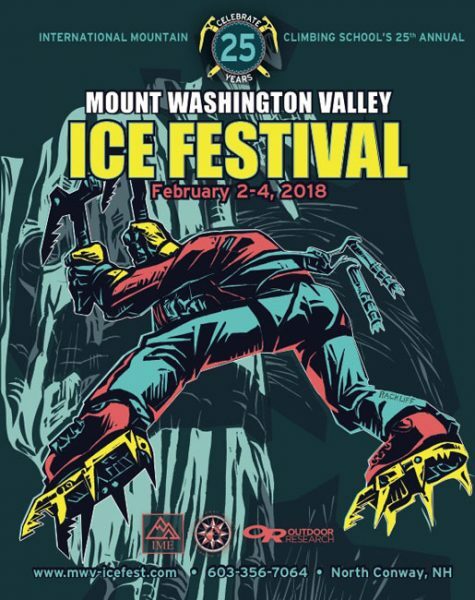 OR athlete and Chicks Climbing and Skiing co-owner Dawn Glanc is at MWV Ice Fest this year! If you’re still on the fence about whether to sign up for an all-female clinic or not check out her interview with Outdoor Research on the subject. 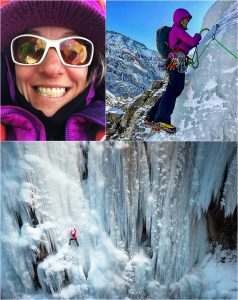 As one of the country’s top mixed climbers, she’ll be guiding Mixed Climbing Clinics on Friday and Sunday, and as an advocated for Women’s clinics, she’ll be guiding Saturday’s Women’s Ice Climbing Clinic.